I’m an engineer working in Everett, WA. 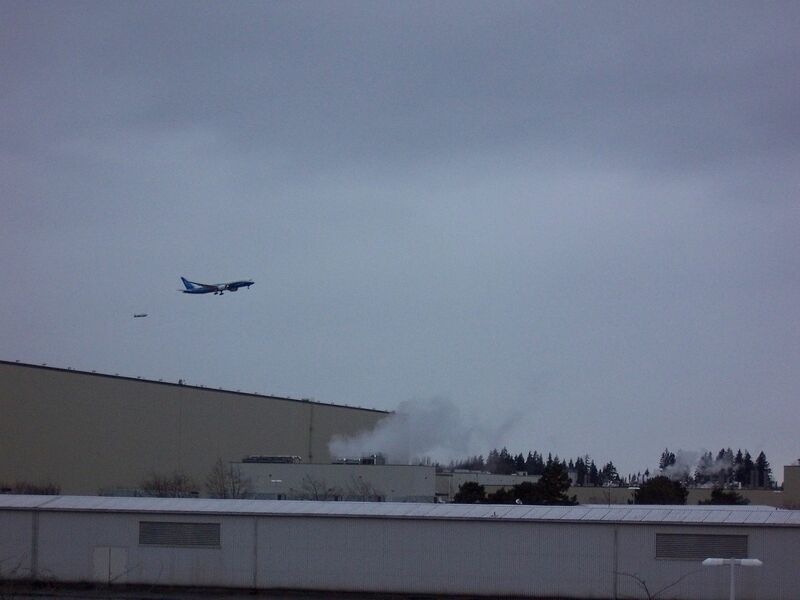 First flight of the 787. December 15, 2009. I’m happily married to my husband Shaun. 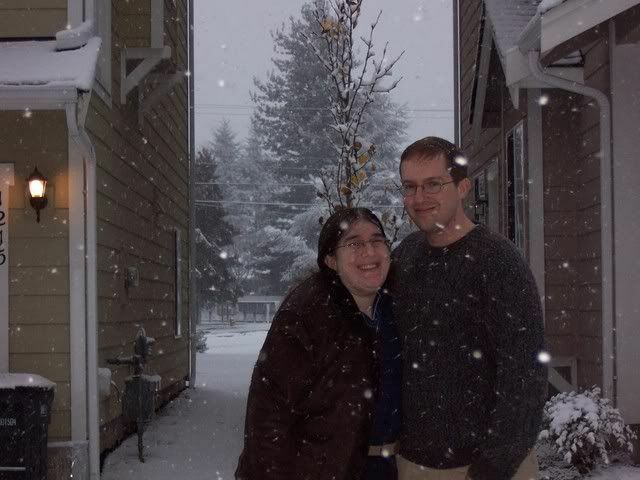 Shaun and I in the snow near our house. December 1, 2007. 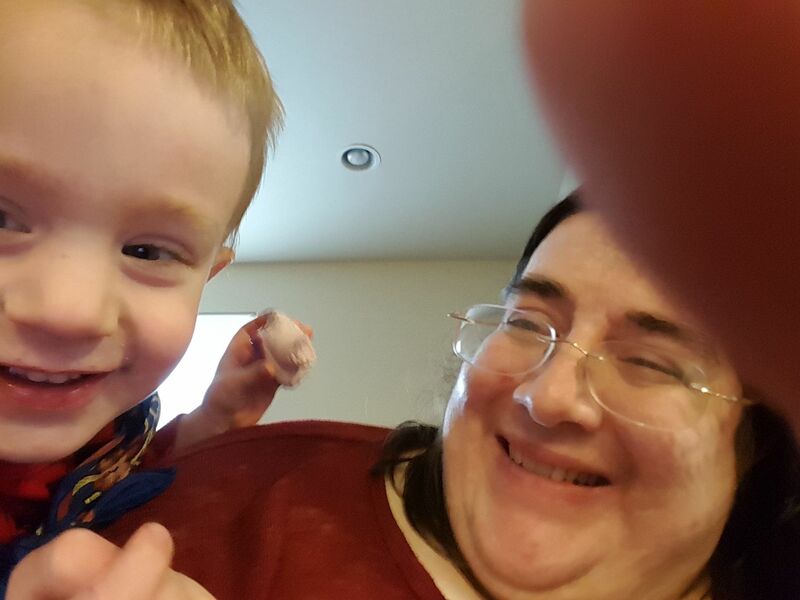 Outside of work, I’m mama to my 2 year old son, and I spend my time cooking, taking care of our Pembroke Welsh Corgi, Emma, playing video games, reading, and generally enjoying life. 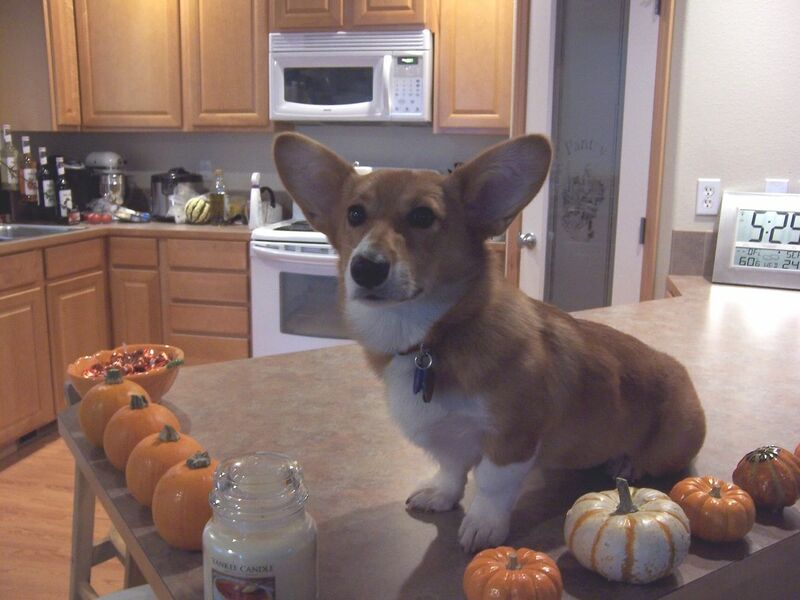 Emma, very confused about being on the kitchen counter. September 24, 2008. A silly selfie from March 2016.